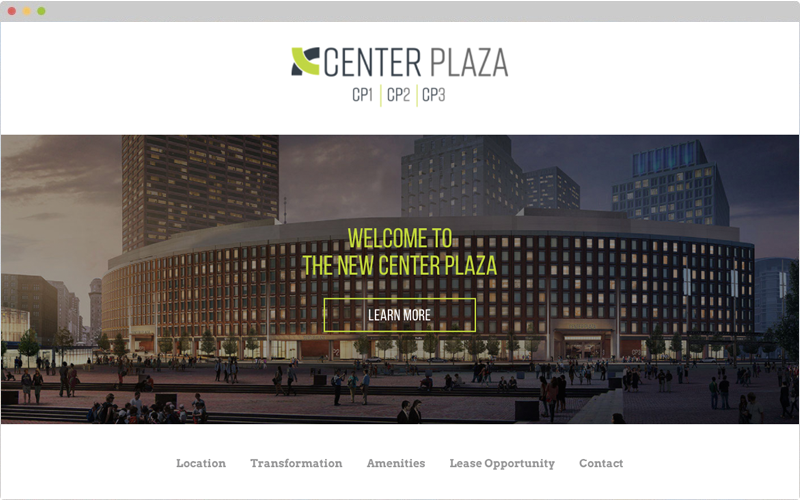 Center Plaza Boston released a new website with inMotion Real Estate Media to renew their digital presence. The new websites coincides with a revamp of the location that offers various leasing opportunities and information on the development for potential tenants. Center Plaza wanted to capture the new look and feel of the iconic building with modern design and interaction for the website, so as to match the renovations and hard work being put into the building currently. inMotion’s design and development teams manifested the vision with the clean design and interactive elements, such as the Leasing Opportunities page, which allows the visitor to view the many floor plan options available for lease. One visit to the website provides the visitor with all of the pertinent information needed as well as renderings that showcase the look and feel of the site’s renewal. inMotion is proud to showcase this website on behalf of Center Plaza.